At a recent visit to the vet for my dog’s routine vaccinations, it was recommended that my dog receive some dental work. I was not surprised that my dog should require dental work, but the price was really high. It led me to wonder if it was worth it. 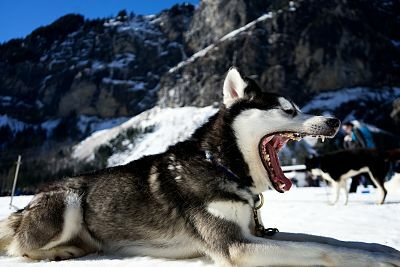 Dog Dentistry: It is Worth It? In case you are concerned that your veterinarian is trying to lure you into paying high prices for something little, you can rest assured that dental work on dogs is hard work and worth the money, and then some, for your dog’s sake. The reason for the high price has to do with the fact that the dog must be anesthetized and then given x-rays. It’s not like a dog can tell you that his or her tooth hurts bad. The X-rays are the only way to identify the source of the problem. Then there is scaling implemented to remove plague and tartar, along with some polishing. According to Mother Nature Network, there are several stages associated with the degree of gum disease on dogs. Stage 1: Noticeable tartar or plaque buildup. Stage 2: Tartar plaque buildup and severe gingivitis, along with bleeding and inflammation along the gum line. Stage 3: Gingival recession, but it is possible that it is reversible. Stage 4: Gingival recession, roost exposure, mobile teeth, and possibly tooth loss. Just like humans, some dogs occasionally require tooth removals, root canals, and other complex dental work. This is where it really gets expensive, and you definitely want to start preventative dental work now before your dog’s dental problems go untreated for too long. Have A Plan For Brushing Your Dog’s Teeth. If you haven’t started a dental plan, you can get a toothbrush for your dog (which usually has an angled head) at pet stores. Use only dog toothpaste, as human toothpaste contains products that can harm a dog’s stomach, according to Pets Web MD. As far as the frequency goes, try to do this three times a week, as it can prevent future dental problems. The biggest problem is just getting the dog to do this, so make certain that they are comfortable with you, and don’t hold them down or make any threatening stances. Instead, try it, and if the dog seems upset at first, try it another time. You can help your dog by baring its teeth and running your fingers across its gum line. Your dog will hopefully get comfortable with this and will then allow you to clean its teeth. It is also advised that you allow the dog to test the toothpaste before you do it, and they come in flavors like peanut butter or poultry. Let him or her associate it with a treat. Also, after the teeth cleaning is over, be sure to reward your dog with his or her favorite treat. Brush the dog’s teeth in small circles, getting the top and bottom of each side. Start with the outside teeth until your dog trusts you to work in. If you notice some bleeding, this is normal, but heavy bleeding could be a sign of worse dental problems. 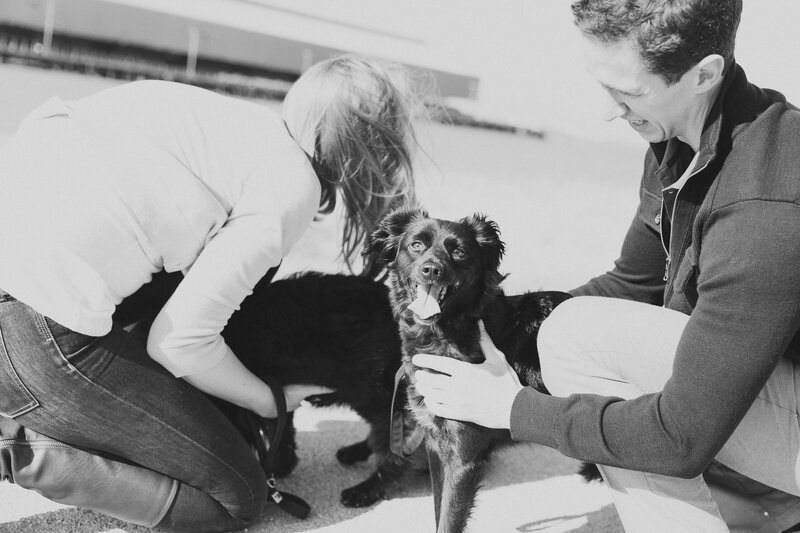 If you enjoyed this post, you should read “My Dog Was Hit By A Car” here. Do you have any dog teeth cleaning tips? Share them below!